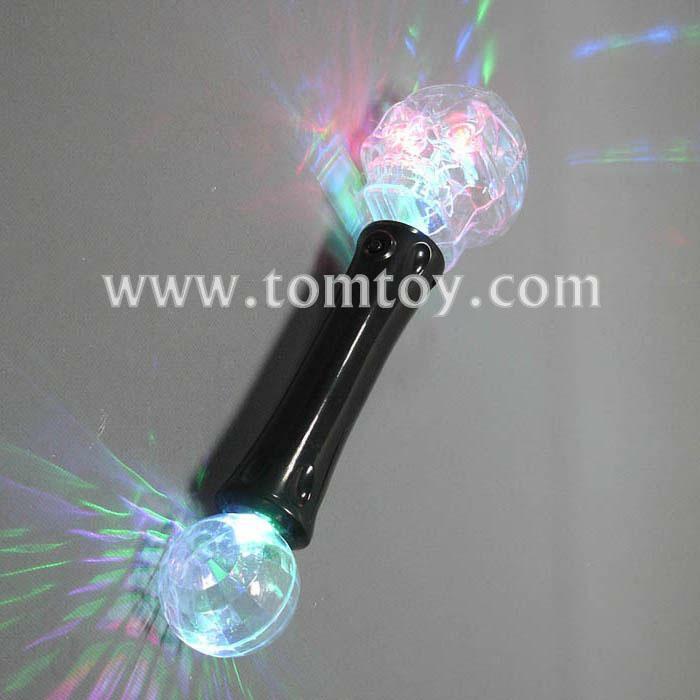 1.Crazy Eyes LED Crystal Skull Toy Wands are crazy bright and cackle with ghostly delight and Spooky sound effect is motion activated ! 2. A cool light show flashes in both the crazy-eyed skull and its light projecting crystal ball at end of handle. 3.Printing can be designed by customer on handle . 4. Remove pull tab and press button on handle To activate the Skull Toy Wand. 5.Replaceable 3*AAA Batteries included and installed .